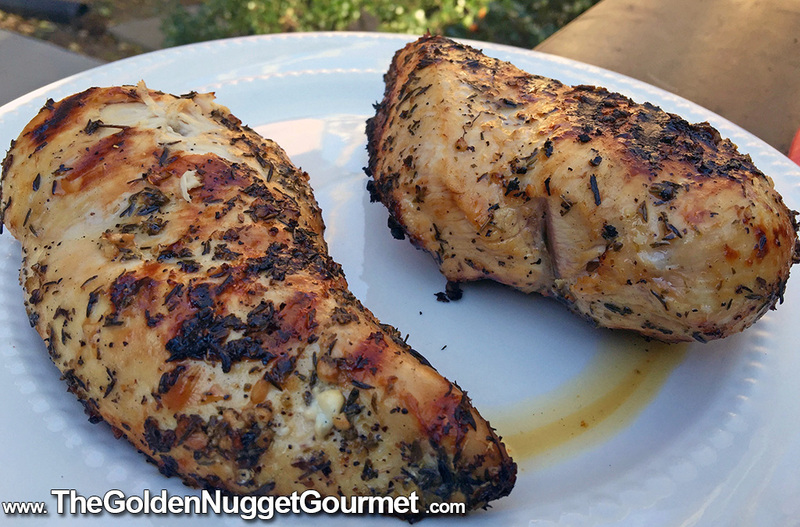 This Greek Marinade for Grilled Chicken recipe via the Black Peppercorn is a meal planning must-have. I've used it many times for clients that are looking for healthy, quick, and easy make-ahead meals. When prepping meals for the week ahead, I marinate the chicken on Saturday nights, grill on Sundays, and then I have delicious ready to go chicken that can be served several ways for several days.